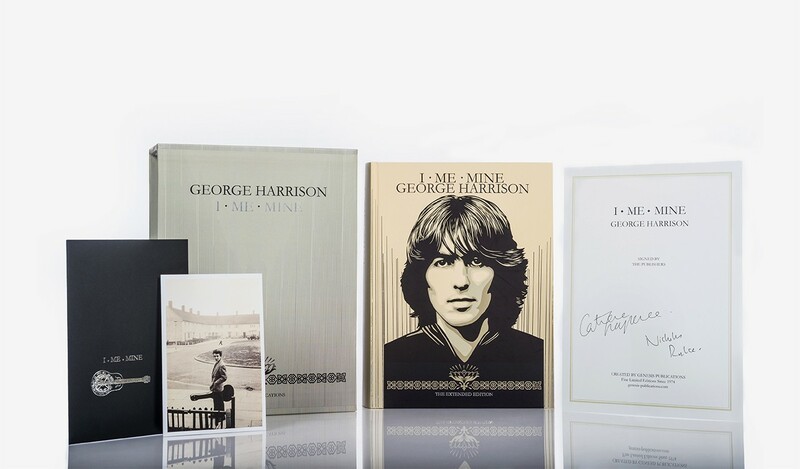 Cherished by fans and collectors, I ME MINE is the closest we will come to George Harrison's autobiography. 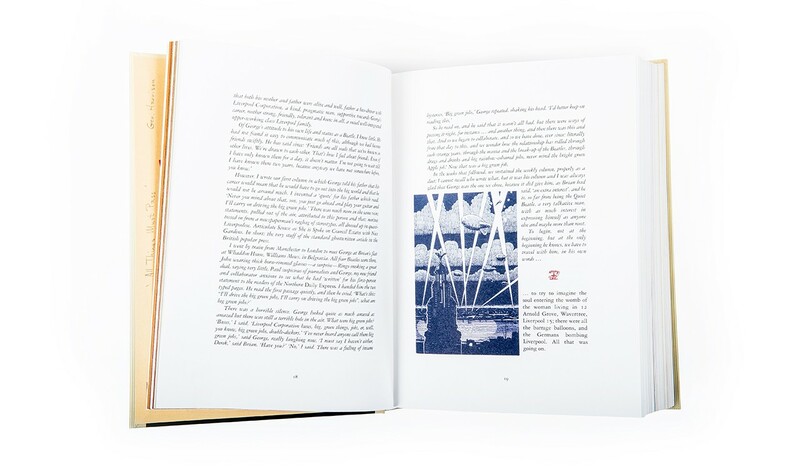 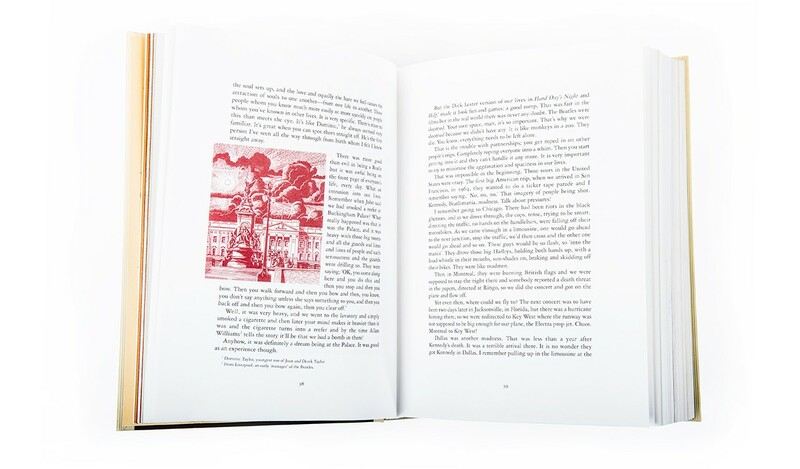 This Extended Edition has been significantly developed since the book's first printing in 1980. 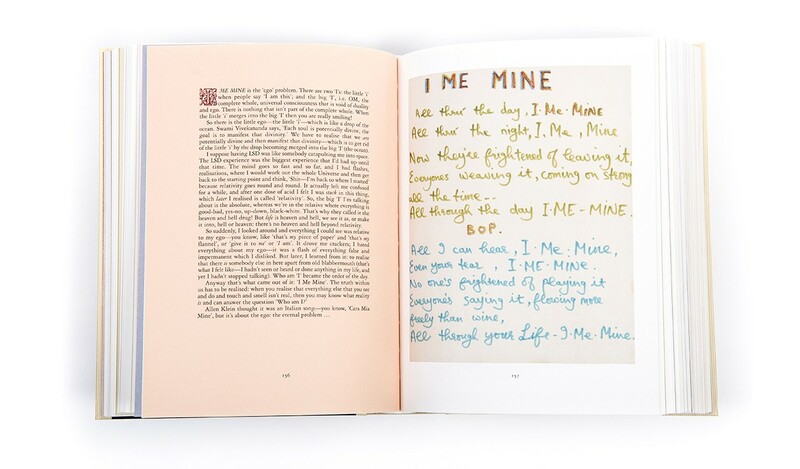 In his own words I ME MINE now covers the full span of Harrison's life and work with lyrics to 141 songs (more than 50 of which are new to this edition), an extended text commentary and new photographs. 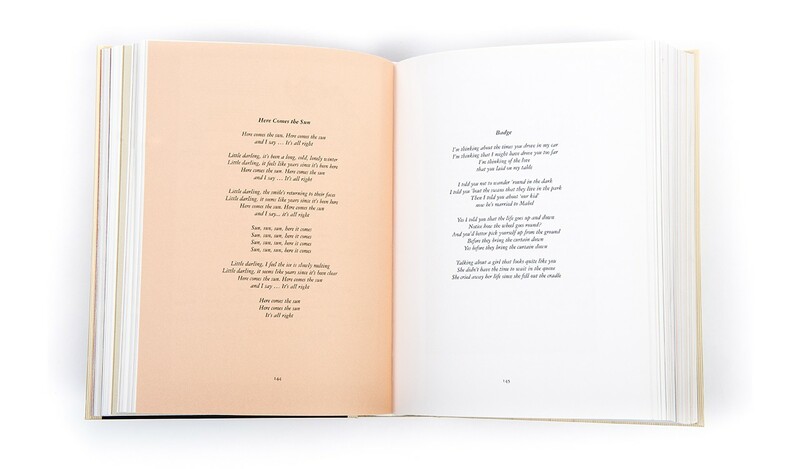 These special Publisher's Copies include an open edition copy of I ME MINE presented in a beautiful slipcase with an exclusive 6" x 4" photographic print. 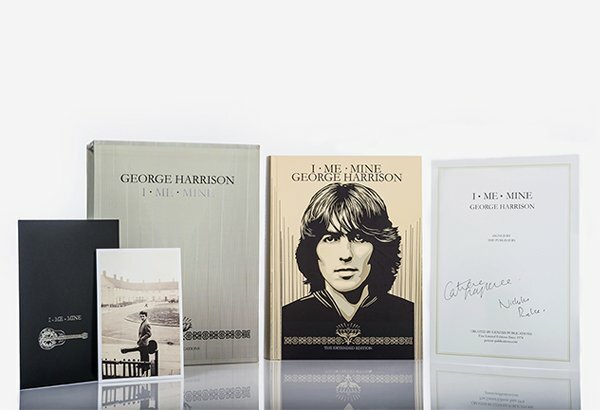 They will be created and made available for a limited time to commemorate the 75th anniversary of George Harrison's birthday, 25th February 2018. 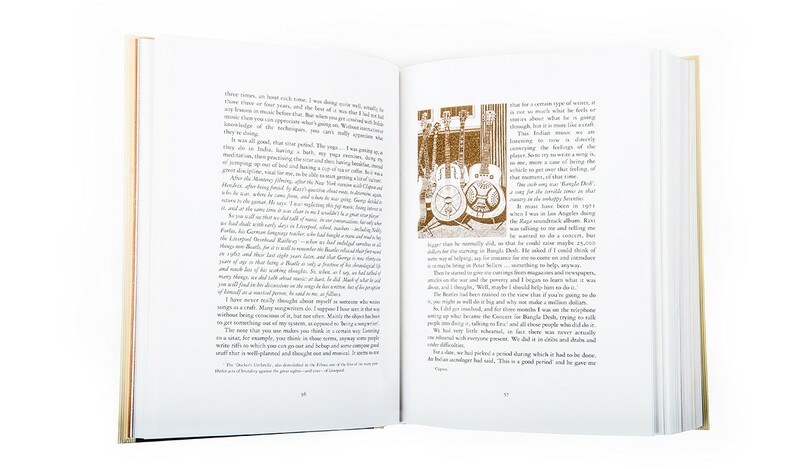 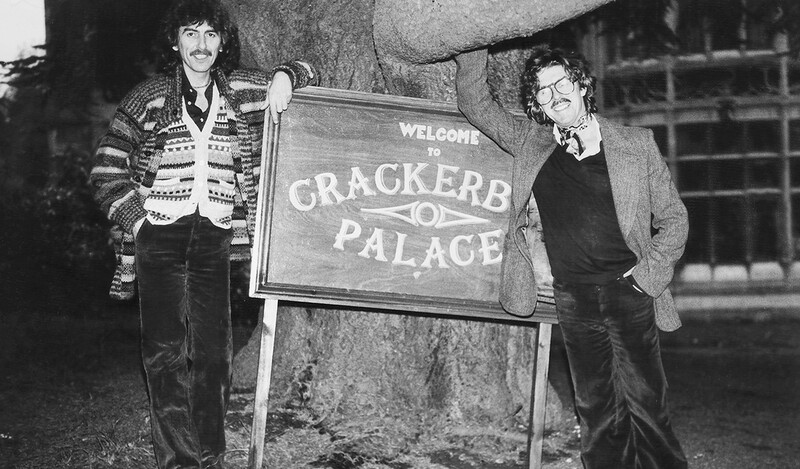 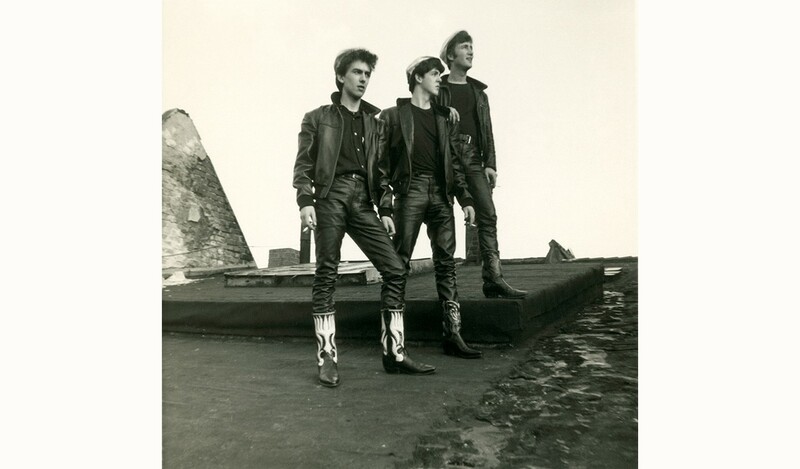 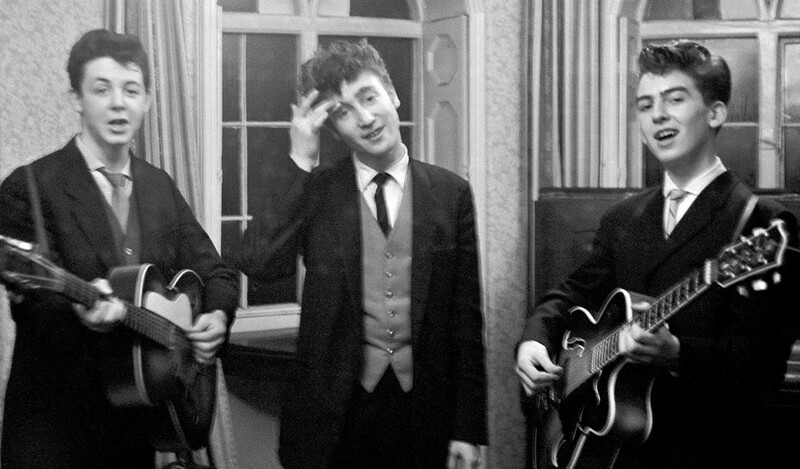 Taylor and Harrison's partnership began with a column for The Daily Express and continued for many years; here they write candidly about The Beatles' rise to fame, Harrison's solo career, and his philosophy and spirituality. 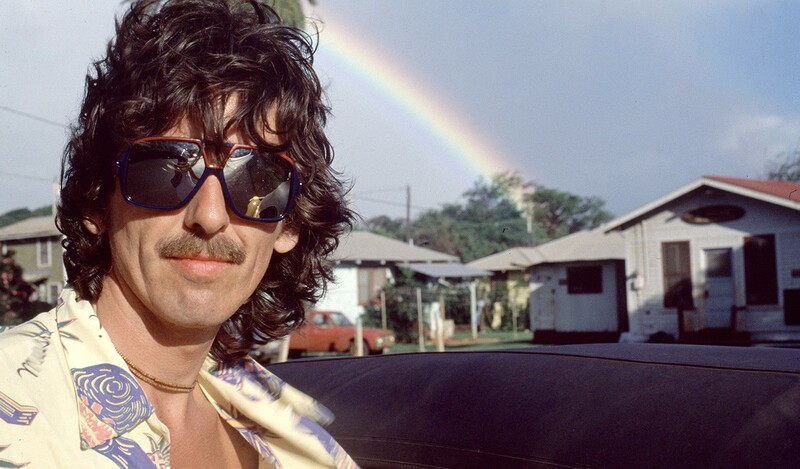 This is a fascinating insight into Harrison's childhood, and his inspirations and projects - from making albums to planting new gardens, and organising the world's first ever relief concert in aid of Bangladesh. 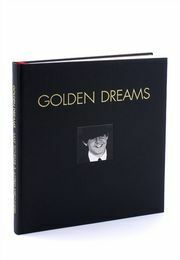 For this Extended Edition, more photos have been unearthed and restored and the resulting collection prepared for colour printing. 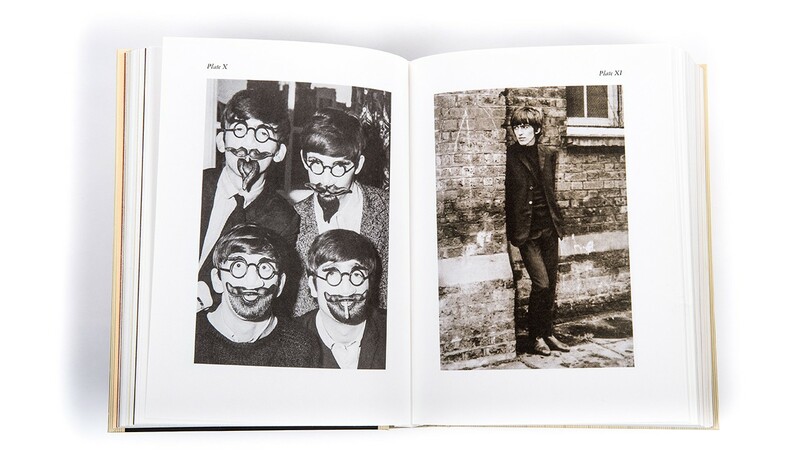 A unique view is provided of Harrison's world, his early days, and his friends and collaborators through the years. 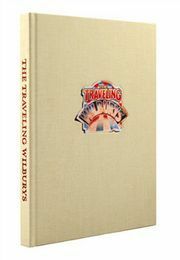 The resulting collection provides an unparalleled insight into Harrison's writing process, and the creation of the songs that so many have come to know and love. 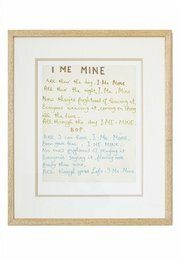 For the first time, I ME MINE covers the full span of Harrison's life, from his earliest songs to his last compositions in 2001. 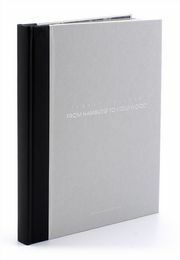 The wit and insight of Harrison's commentaries, and the beauty of his lyrics, make this an essential for any lover of his work. 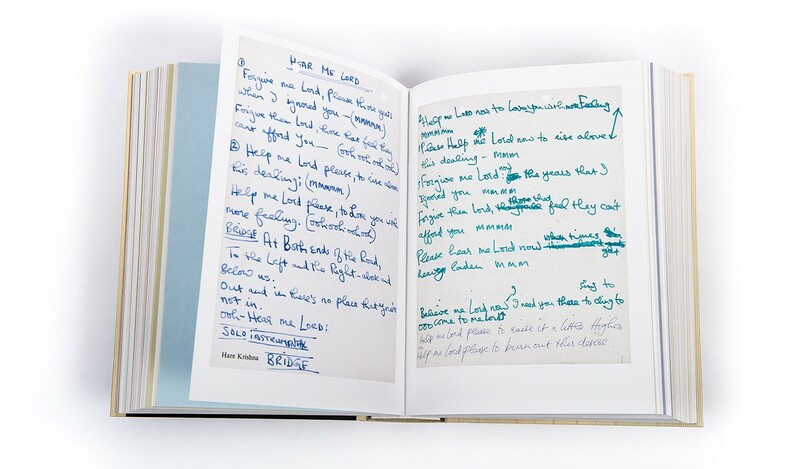 In his own words I ME MINE - The Extended Edition now covers the full span of Harrison's life and work with lyrics to 141 songs (more than 50 of which are new), an extended text commentary and new photographs. 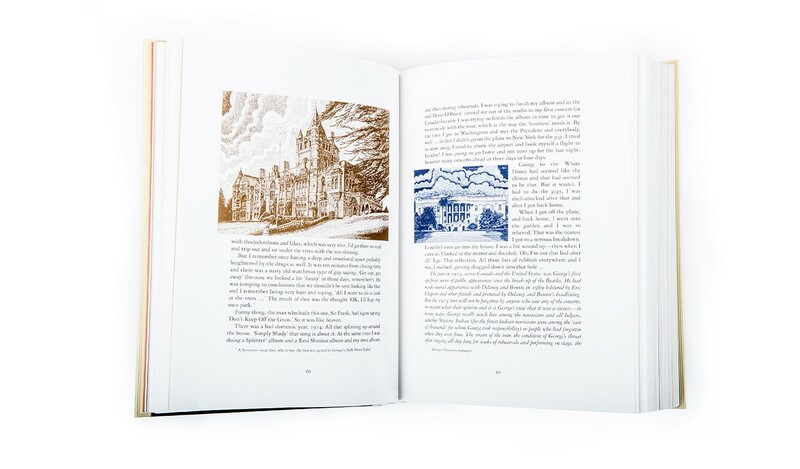 At 632 pages, the entire work is reproduced in colour throughout. 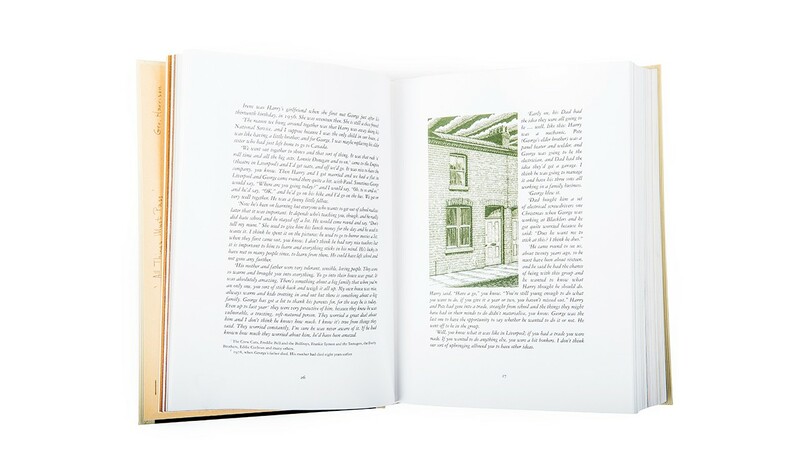 These special Publisher's Copies include an open edition copy of I ME MINE presented in a beautiful slipcase with an exclusive 6" x 4" photographic print and a bookplate signed by the publishers, Catherine and Nicholas Roylance. 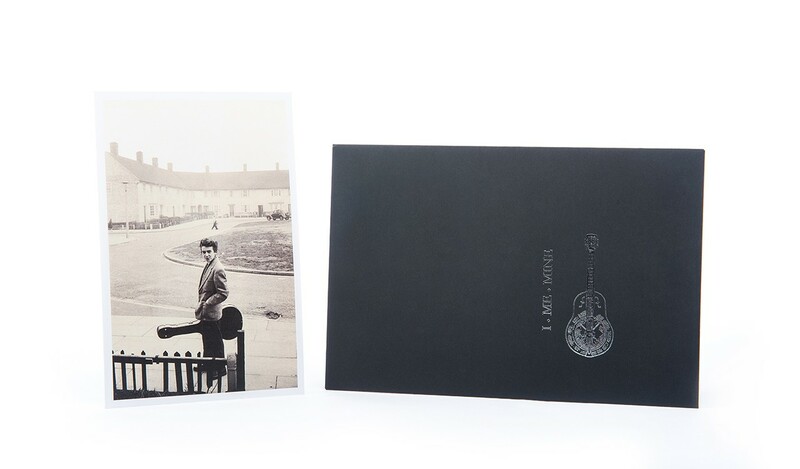 The Publisher's Copies are being created and made available for a limited time to commemorate the 75th anniversary of George Harrison's birthday, 25th February 2018. 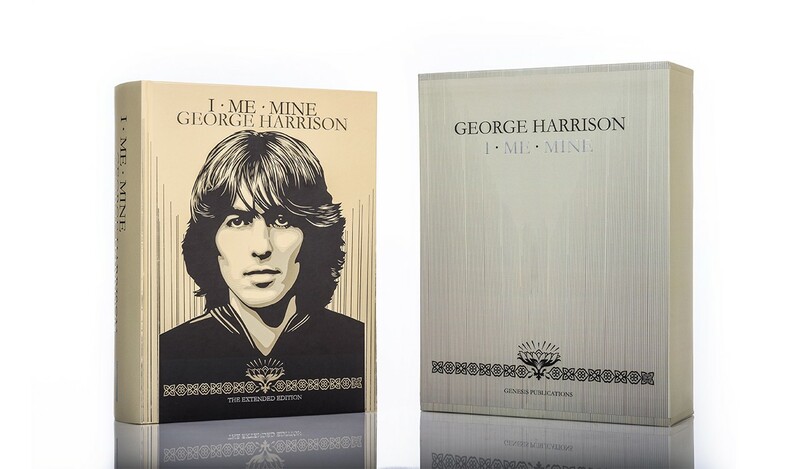 The I ME MINE Publisher's Copies are being created and made available for a limited time to commemorate the 75th anniversary of George Harrison's birthday, 25th February 2018. 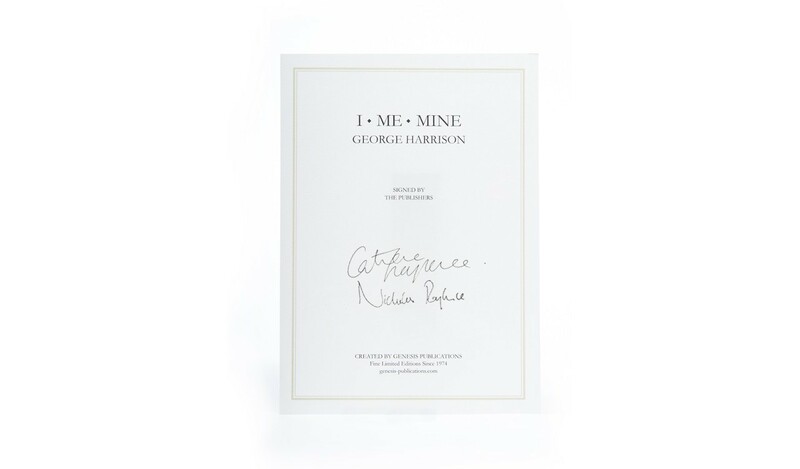 These special Publisher's Copies include an open edition copy of I ME MINE presented in a beautiful slipcase with an exclusive 6" x 4" photographic print and a bookplate signed by the publishers, Catherine and Nicholas Roylance.